OPPORTUNITY ZONE! 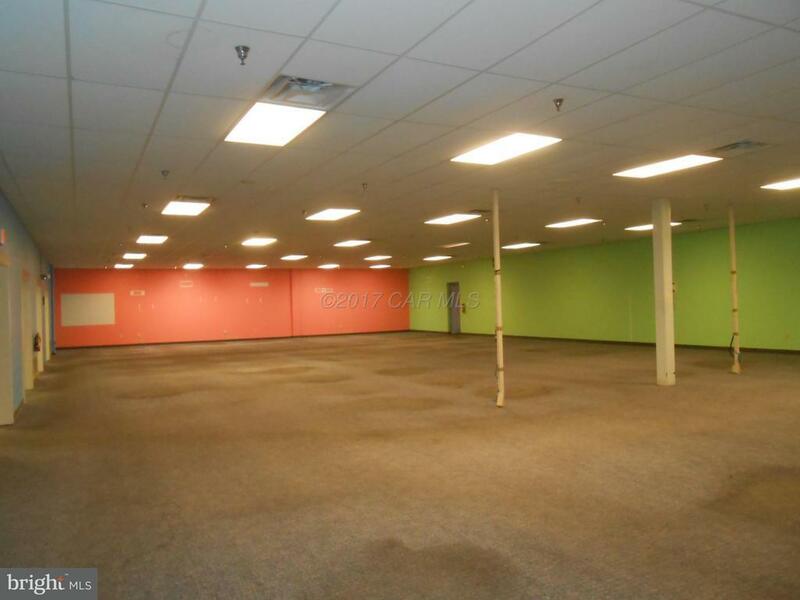 Totally renovated and updated manufacturing facility for lease. $3.50 per sq.ft. for 32,500 sq.ft. of warehouse/manufacturing space with 18' ceilings. Owner will subdivide. Office space available at $7 per sq.ft. 6,250-14,490 sq.ft. Located in Northwood Industrial Park. Fully heated and cooled. Also available for sale at $2,750,000.Building layout is flexible and office space could easily be converted to manufacturing space if needed.